Whether you want to be a software engineer at Lyft or a product manager at Uber, one thing is for certain. There is growing demand for ridesharing services and the companies in this space are expanding rapidly. With the market growing so fast comes a big demand for talented employees. The biggest ridesharing companies are battling it out for top talent by dishing out large salaries and other nifty benefits. If you’re reading this, then a recruiter from Uber or Lyft might have reached out to you to start the screening process and you just had your phone interview. Or maybe you are proactively seeking a job at one of these companies but haven’t applied yet. Whatever the case, there’s one thing for certain, and it’s that you’re not the only one. If you really want a job at one of these companies, you have to be prepared and do your research for the recruiter screening and interview process so you can stand out from the crowd. If you’re interested to learn what it’s like to interview for a rideshare giant, take a listen to The Rideshare Guy Podcast #75: Bryan Chung on What it’s Like to Interview for a Job at Lyft. The process of interviewing at Uber and Lyft are multi-stepped and challenging at times. It’s not a smooth sail, for example there’s plenty of analytics and test questions that stump people all the time. We recommend brushing up for the analytics tests, as well as putting yourself in the shoes of a Uber or Lyft drivers and doing some research on issues they might be facing. Being able to be empathetic with the people that really run these companies will take you a long way. 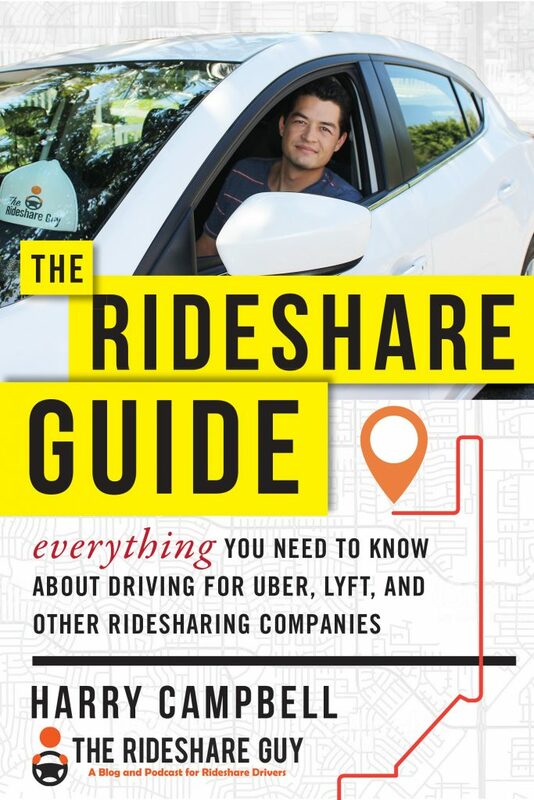 Then brush up on the latest industry news by reading rideshare blogs like this one (therideshareguy.com) and prepare for any technical interview questions and answers as well as case studies and presentations that might be thrown your way. We created a comprehensive list of questions, answers, and case studies in our Rideshare Interview Prep Package. It gives you all the insider knowledge from key players in the industry, and allows you to gain an advantage by providing you with real-world facts and examples that you can use while answering questions during your interview. If you want to be a competitive candidate and stand out from the other people who are fighting for the same job, pick up the Rideshare Interview Prep Package. It’s chock-full of expert knowledge and it’ll save time researching and processing all the information online about the rideshare industry. Harry Campbell, founder of therideshareguy.com, and his team have put together the Rideshare Interview Prep for candidates who’d like to impress the interview panel with knowledgeable and well researched answers. 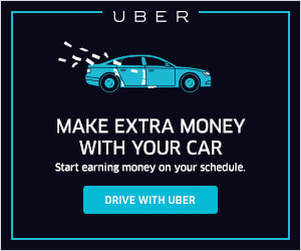 The Uber and Lyft Interview Prep Package is prepared by Harry Campbell, founder of therideshareguy.com, a blog and podcast for rideshare drivers. 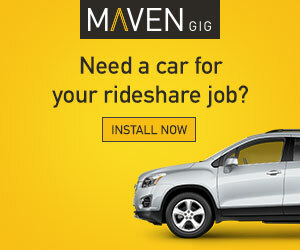 TheRideshareGuy.com is the biggest source online for rideshare industry news. Harry and his team’s content reach hundreds of thousands of users every month. You can be sure that this prep package is filled with expert information curated by the most well known subject matter expert in the ridesharing industry. I’m in the process of interviewing for a job at Uber and thought a unique way to approach the interview process would be to gather feedback from established drivers in order to propose ways to improve the product. 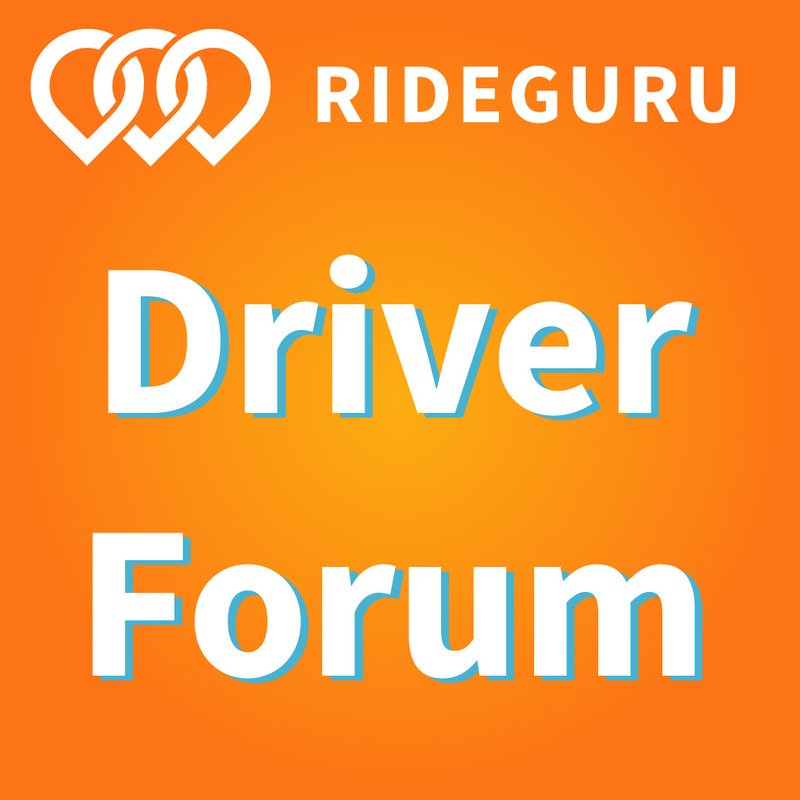 What is/are your biggest pain points as a driver? Where is Uber’s biggest area for improvement? Any ideas for a solution that would really make the lives of drivers easier? It’s not the sexiest thing to say, but drivers care first and foremost about their earnings. I think this is the big thing that Uber continues to miss. There are business constraints that you have to consider that makes it not as simple as just raising rates and paying drivers more, but they need to/can do a better job of tying increased earnings to new products and features that they release. The new driver app is a good example of something drivers didn’t really care about, but Uber spent tons of money and resources to release it, and yet they didn’t implement any new features that would help drivers more money. I have heard that they are separately testing features that will earn drivers more money though, and it just hasn’t been released yet. I think finding products that Uber already has implemented and considering how they can be modified is a good strategy for your interview. A brand new product or feature takes up a lot of resources but adding something like priority support would be a no brainer in my opinion. I know Uber has tier 2 customer support reps and maybe top drivers would be able to go straight to those reps for help, for example. An example of a larger change would be getting rid of the star rating system and changing it to a thumbs up/thumbs down system.